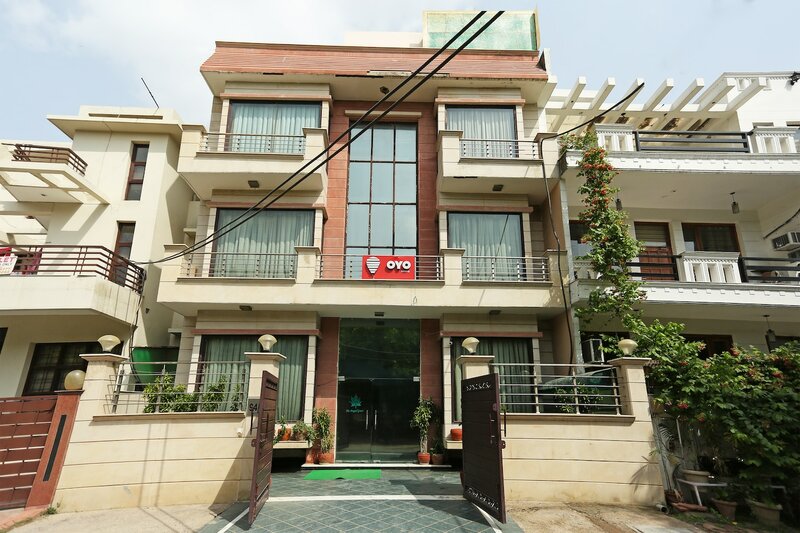 OYO 302 Maple Green in Gurgaon is an ideal choice of stay for business and leisure travelers, offering fine services at budget rates. The property is well maintained by a trained and skillful OYO staff who ensure all your needs are catered to. Our rooms are tastefully furnished and offer amenities like AC, TV and a lot more. To make the most of your visit, head out to famous tourist spots like Kingdom Of Dreams, Rivoli Gardan Shitla Mata Mandir and Dlf Cyberhub. There is Oriental Bank of Commerce Atm, Indian Bank ATM and Axis Bank ATM nearby the hotel so you are never out of cash.